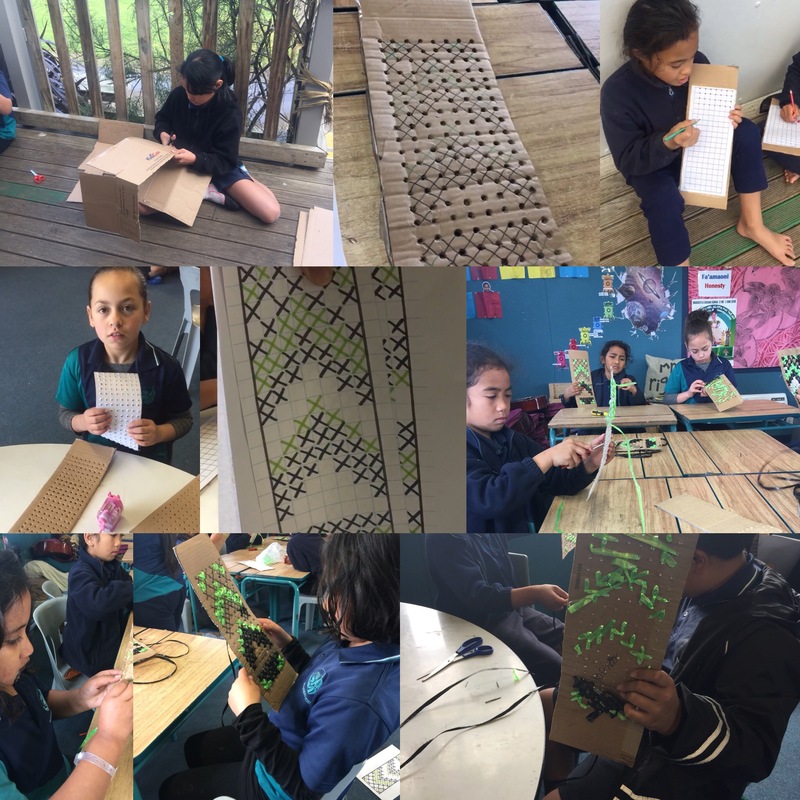 The Room 6 Whanau have really enjoyed Māori Language Week 2018 at Rongomai School! 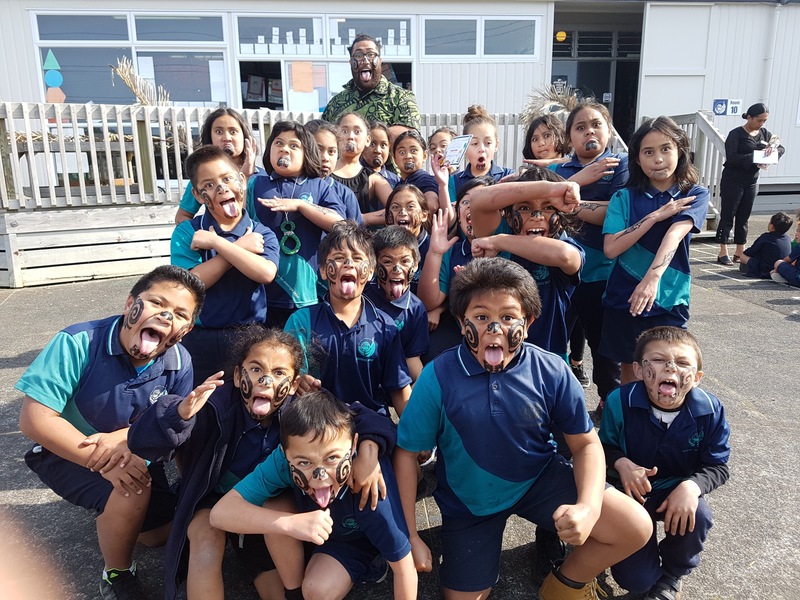 From learning their pepeha, to working on their tukutuku designs and learning to be fierce when performing the Rongomai haka, their has been no limit to the aroha and appreciation we truly feel for the cultural experiences we have enjoyed this week. 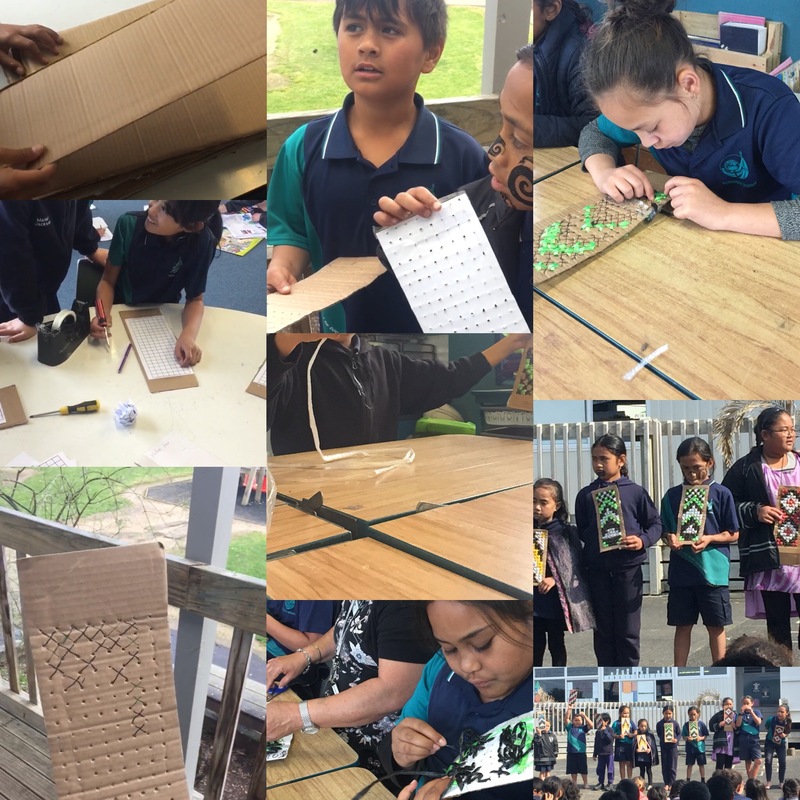 The Room 6 Whanau have learnt many things this past week but the most important lesson of all is the absolute vitality that we keep Te Reo Māori alive in our classrooms. 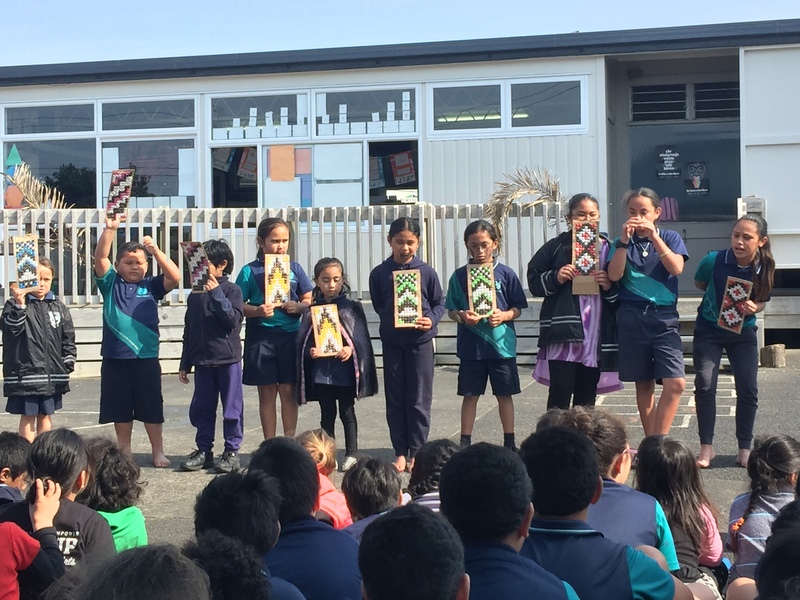 The tamariki of Aotearoa need Te Reo Māori – Kia Kaha Te Reo Māori! Here are a few things we have enjoyed this week. Kia Kaha Te Reo Māori! Room 6 Whanau – PUKANA! 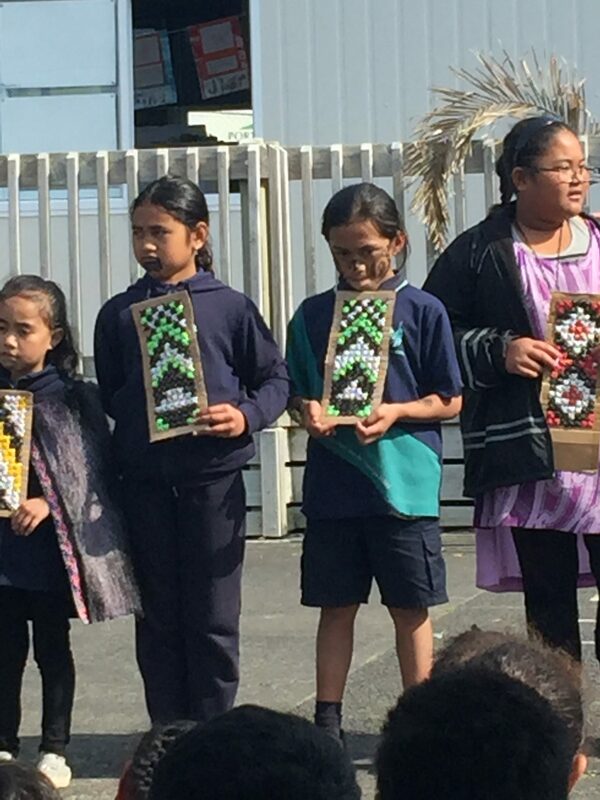 Big shout out to Matua Hone and Miss Vahakolo for organising an amazing week for our tamariki. 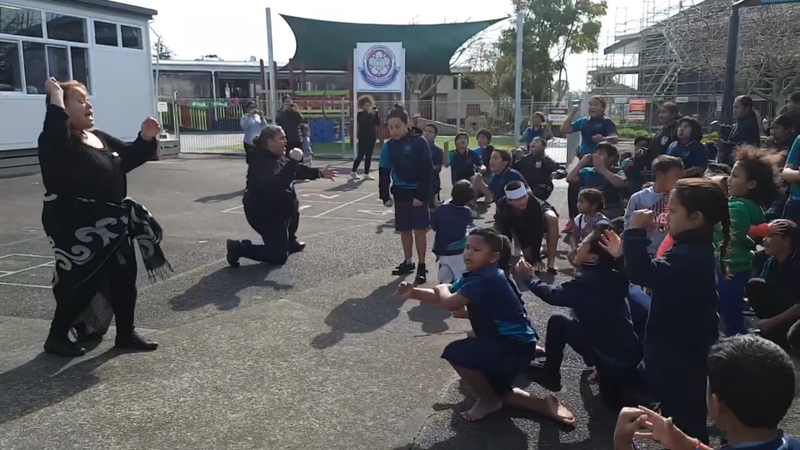 Thank you also to Whaea Claudia for giving our tamariki beautiful Ta Moko, to Whaea Rachel for making yummy fried bread all week (over a thousand were sold!!! 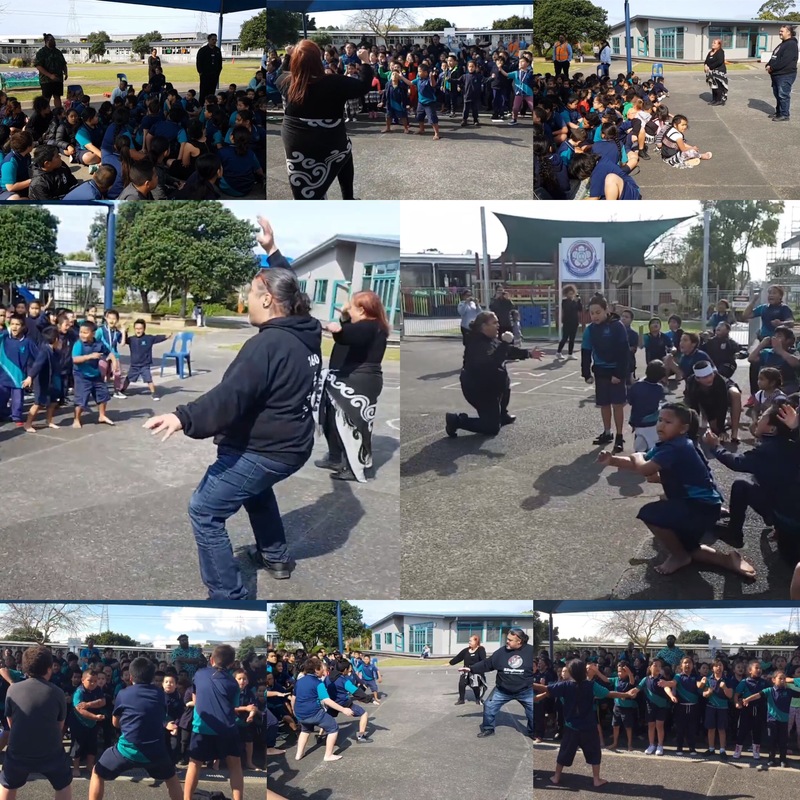 ), to Whaea Tracey, Whaea Ngatere, Whaea Lei, Whaea Sonia and Whaea Theresa for helping out behind the scenes (you Wahine are the real M.V.Ps) and finally to our Senior Leadership: Matua Altar, Miss Faifua and Whaea Pae for allowing us to enrich our classrooms with authentic cultural experiences. 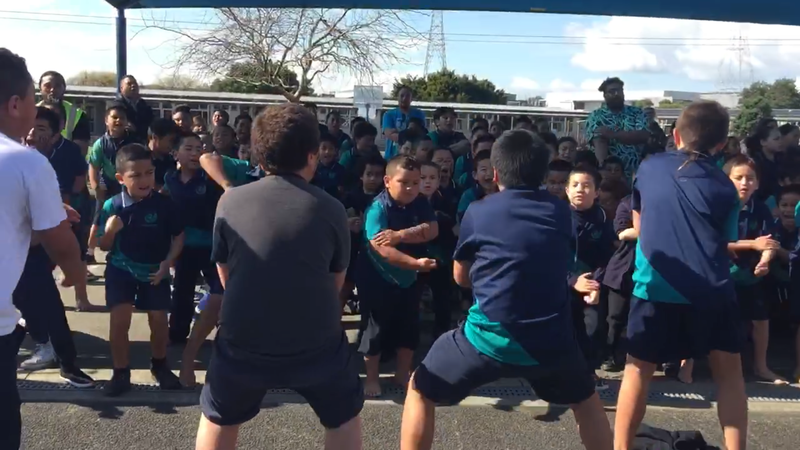 Nga mihi nui kia koutou!